124 ACRES BROWN CO. HOUSE LOG CABIN!! GREAT HUNTING! Here is a great place you can come and enjoy. It is has a 3 bedroom 1 bath 1320 sqft log cabin set up and ready for you to come enjoy. There is a barn that you can use to store equipment or livestock in on the property. 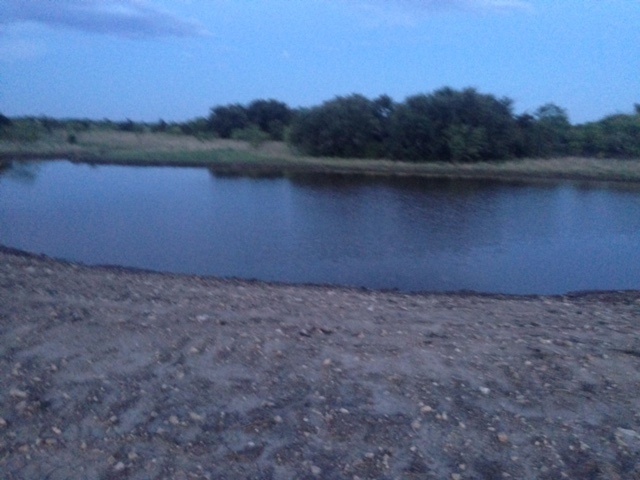 The land has a stock tank on it and in most covered in live oak trees and brush with mesquite. Most of the fences are new along with cross fencing. The other fences are in good shape and hold cattle well. Electric, water and septic are all onsite and in use. The access is on paved FM 586 road and is about 6 miles south of Bangs,Tx. If you are looking for a nice place to come and enjoy or live on you need to check this property out. For more info or to setup a showing pleased contact us today!